Addis Seal Tight 330ml beaker, is a easy to use and high quality kitchen product for storing liquids. 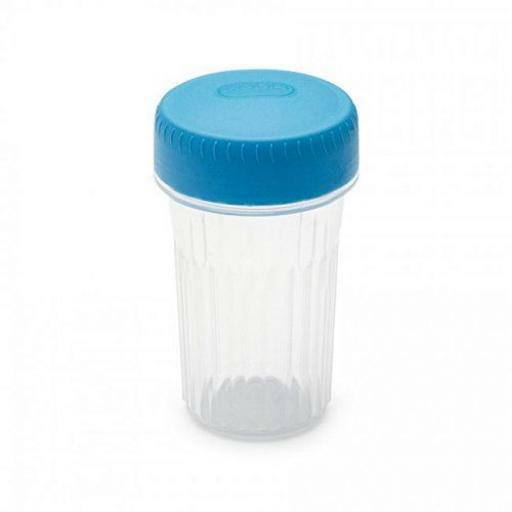 Reduce your waste and store food in the food saver beaker. 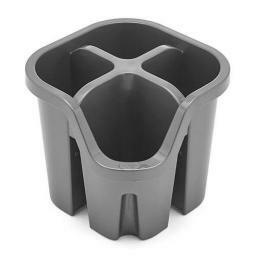 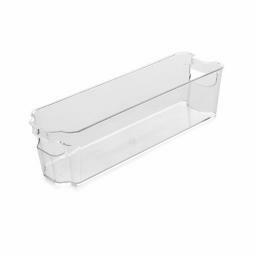 The unique seal tight lid will keep your food fresher for longer and they are even freezer safe allowing you to keep items as long as you need.